A sough-after and exclusive venue in Paarl in the Cape Winelands. 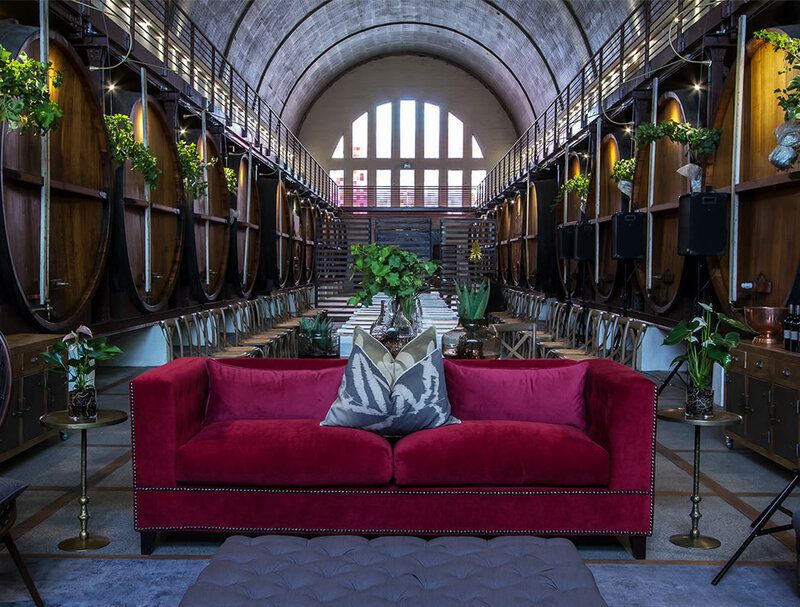 Chef Mynhardt Joubert is the custodian of Mynhardt’s Cathedral Cellar Kitchen, a space flanked by some of the biggest, and hand-carved, wine vats in the world. The dome-like ceiling – from where the Cathedral Cellar draws its name – evokes a holy feeling, making it absolutely perfect for memorable events. 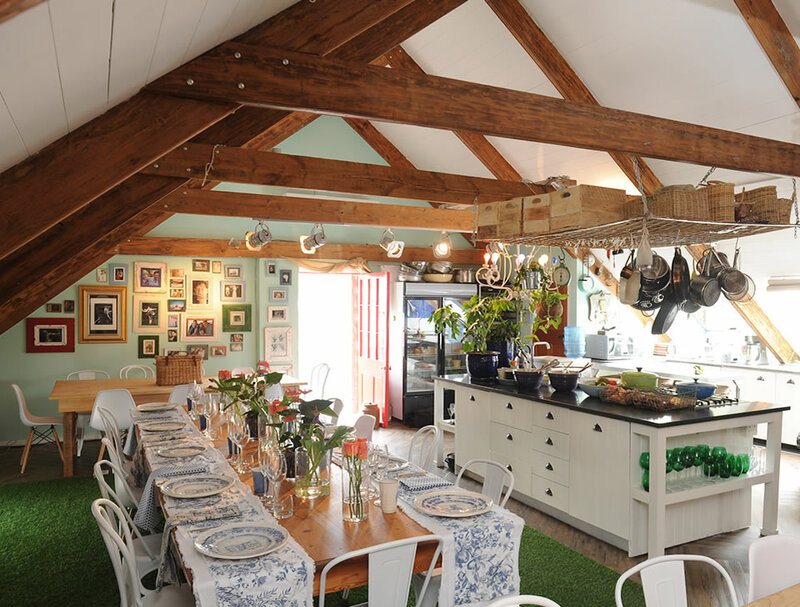 Set in the intimate ‘rooftop’ loft apartment of Chef Mynhardt Joubert. Guests are seated at a long table, situated at the kitchen – right at the heart of the home – while Chef prepares dishes inspired by his childhood memories and travels around South Africa.